The Lake District is not your usual port-of-call when it comes to the creations of a spirit, or gin in this case. But Langtons No.1 has defied the normality and creates a styled gin that tips the hat to its origins and its process. The water source kick started the Langtons No.1 story, after discovery of an aquifer that sits under the Skiddaw mountain in Keswick, The water is up to a million years old, and has filtered through black slate which dates to 450 million years old. With this discovery, they used the borehole in Underskiddaw to tap in to the water and use for their new gin. 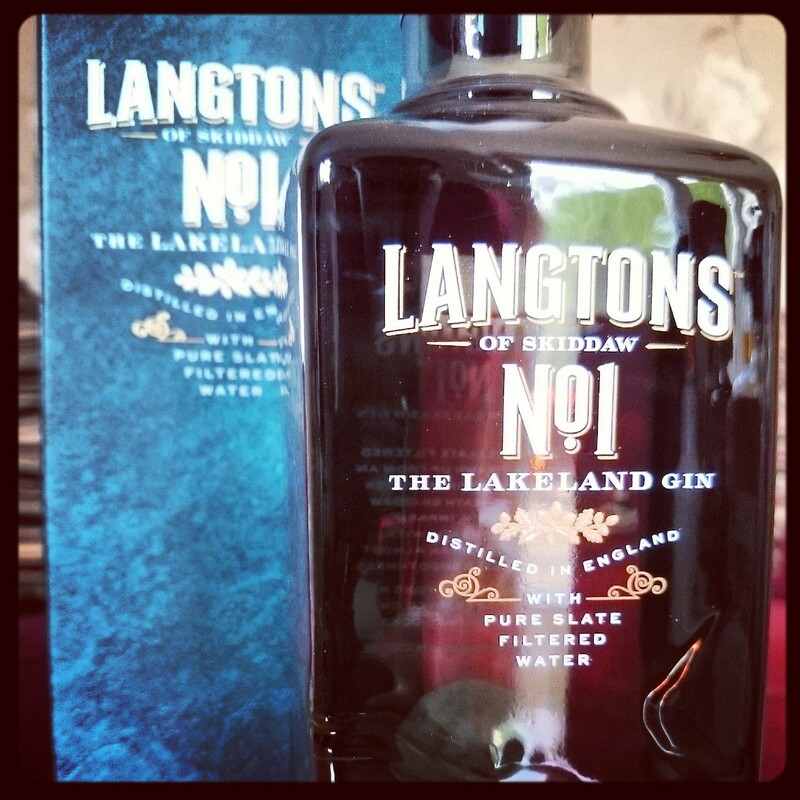 Langtons No.1 is distilled four times using the traditional copper pot still production method, and uses eleven botanicals to create, including the ancient Lake District Oak Bark, These are steeped over time within English grain spirit and the water from the Skiddaw mountain is added. Floral on the nose with a slight lemon and soft herb scent coming through. Very light citrus on the palate, turning into a perfumed offering that kicks a little on the end. Although they recommend the likes of a Martini, Gin and Tonic or a Negroni, how about one of these to show off the versatility? 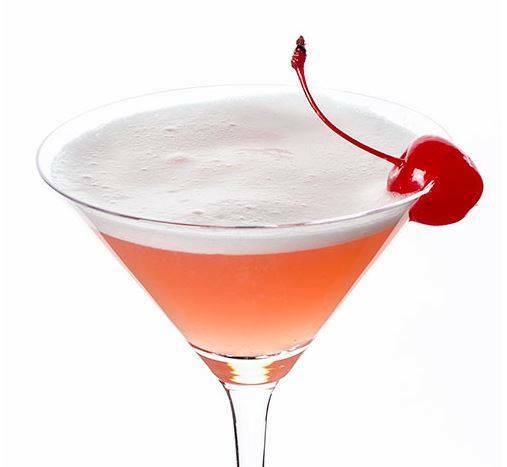 Shake all ingredients vigorously with ice, strain into a chilled glass and garnish with stemmed cherry. Different, yet shows that you don’t just need to go for the classic gin cocktails sometimes. If you need another reason to go for the Lakes, the bottle has been designed from a piece of slate from the source of the water used. An extra contour was added to the front to match the profile of Skiddaw and the bottle manufacturers are based in the north of England to keep with the locality theme that Langtons No.1 prides itself upon. Give it a go, and the Damson expression too if you can.